Leoch International arranged technical personnel to provide battery daily use and maintenance technical training for Guizhou Unicom Anshun city Branch. Guizhou Unicom provincial company power experts, branch maintenance departments related professionals have participated in the training. This training mainly introduces the basic knowledge of the battery and the operation method of the battery in daily maintenance. 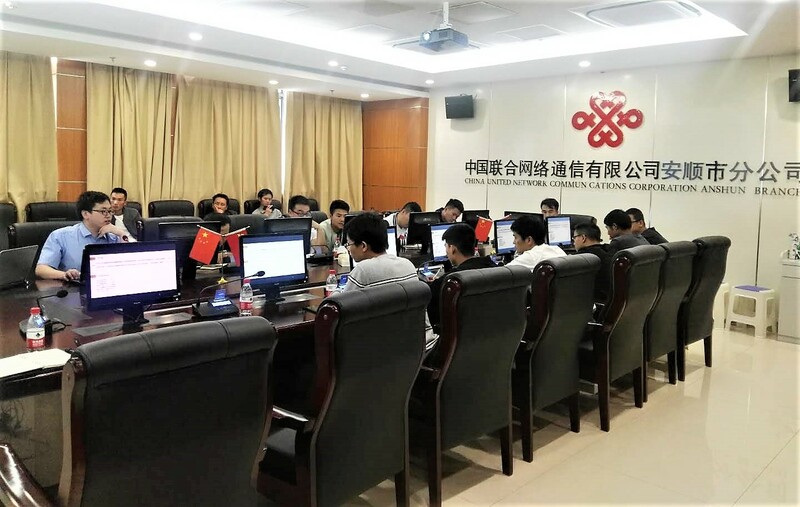 The training strengthens the understanding of the battery of Guizhou Unicom maintenance personnel by enumerating actual cases, interaction and discussion, and improving the daily life of the base station battery. 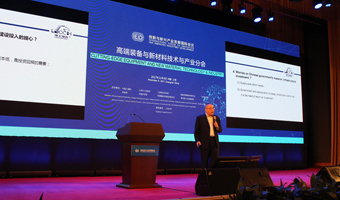 The use and maintenance capabilities have deepened the communication between Guizhou Unicom and our company, laying a solid foundation for the further cooperation between the two parties.